The owners are so nice! 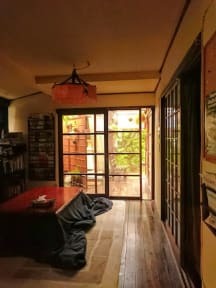 The atmosphere of this hostel is so relaxing. But it's a little bit far away from city centre. 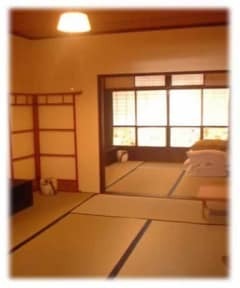 Landlord is kind and the location is near with JR station and local rain station.